The Inheritance will transfer to the West End. Matthew Lopez’s The Inheritance will transfer to the West End following its run at the Young Vic. The two-part play, which explores a generation after the peak of the AIDs crisis, will finish its world premiere at London’s Young Vic on May 19. It will then transfer to the Noel Coward Theatre, where previews will begin on September 21, with press night on October 13. 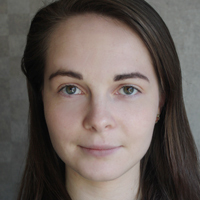 The final performance will be on January 5. The majority of the original Young Vic cast will transfer with the production, including Vanessa Redgrave, John Benjamin Hickey, Andrew Burnap, Paul Hilton and Samuel H Levine. Hugo Bolton, Robert Boulter, Hubert Burton, Syrus Lowe, Michael Marcus, Kyle Soller and Michael Walters will also remain in the cast. 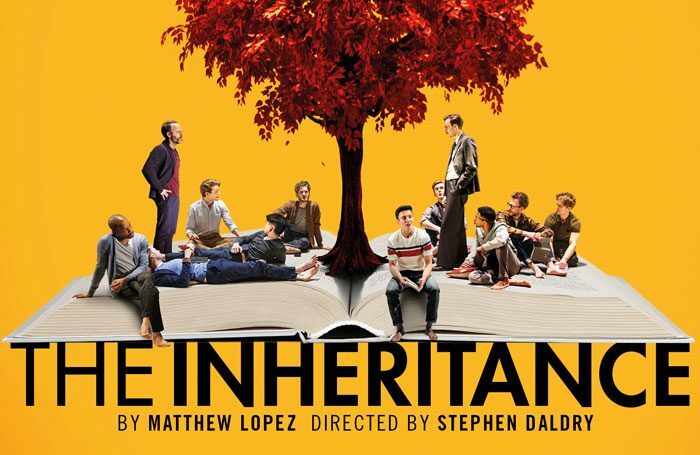 The Inheritance is directed by Stephen Daldry and produced in the West End by Sonia Friedman and Nattering Way.